Lot Detail - 1986-87 Fleer Patrick Ewing rookie basketball card #32 A beauty! 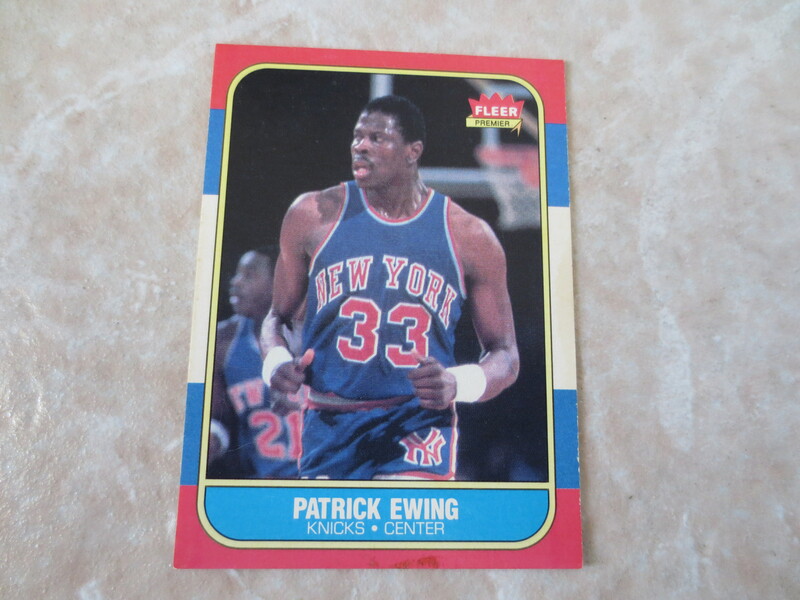 1986-87 Fleer Patrick Ewing rookie basketball card #32 A beauty! 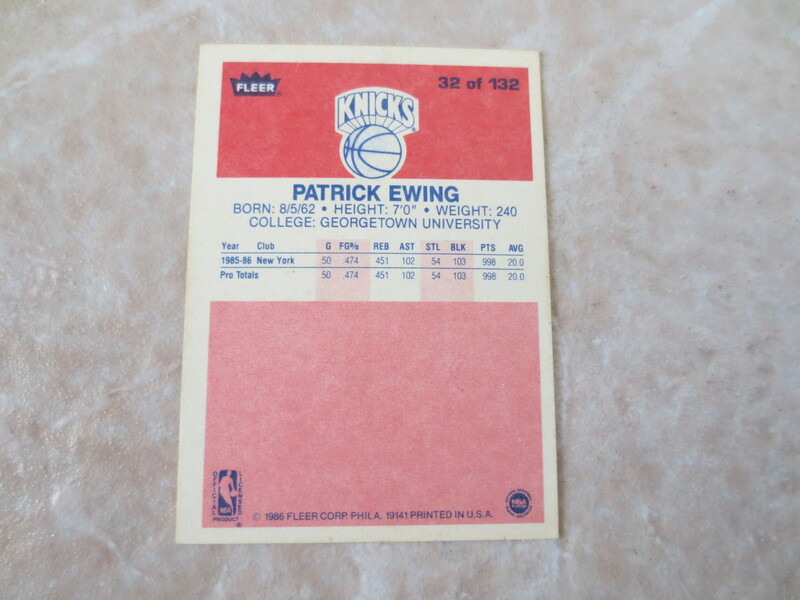 1986-87 Fleer Patrick Ewing rookie basketball card #32. It is a beauty!